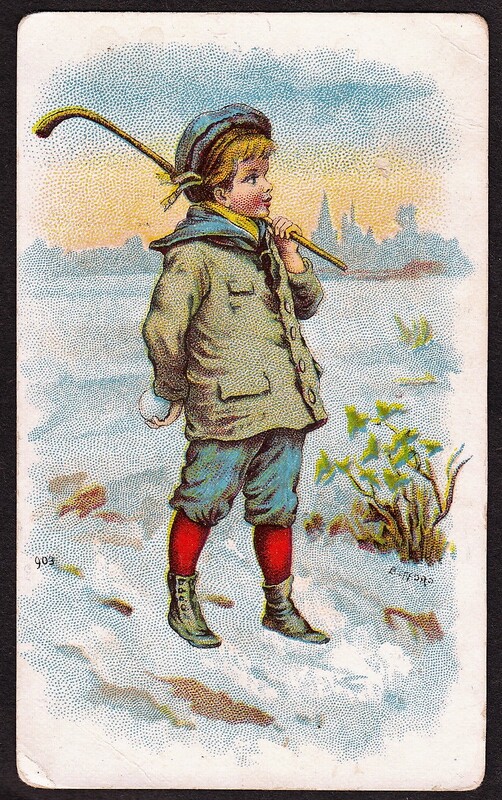 The Willard’s Chocolate Company produced individual baseball and hockey card sets. But in 1924, they took a stab at a multi-sport card set called “Sports Champions.” The modest 56-card set includes a variety of sporting greats around the world. The most popular of the cards are easily the three baseball players that were included – not just because they were of baseball players, but who those players were, in Babe Ruth, Ty Cobb, Eddie Collins. All three were Hall of Famers and Ruth and Cobb were arguably the two biggest names in the sport. But there’s more than baseball here. There are cards of three members of Canada’s Olympic hockey team as well as NHL player Dunc Munro. 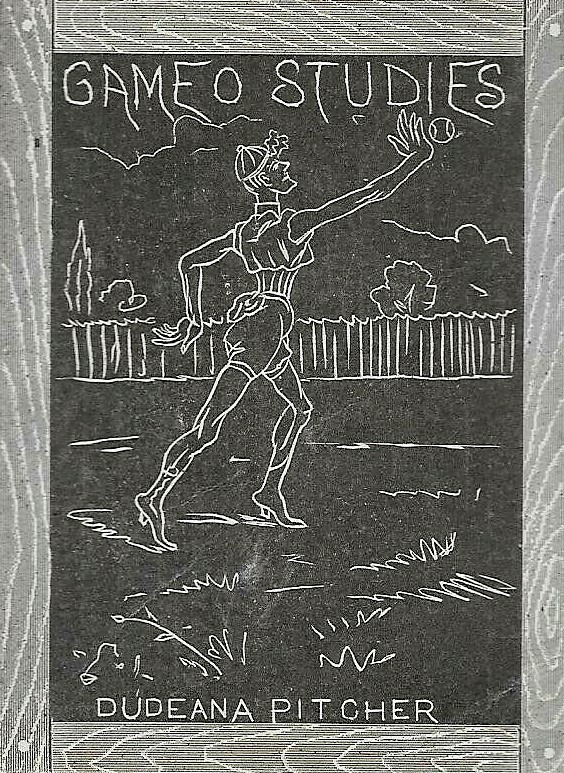 In addition, there’s one of the few pre-war basketball cards as a team card – that of the Edmonton Grads, billed as the women’s World’s Champions in 1924. The Grads have one of the highest winning percentages for any pro team in North America of all time. The cards are a bit oddly shaped. At less than 1 1/2″ wide, they are thinner than even the small standard candy and tobacco cards of the era. And at nearly 3 1/2″ tall, they are bigger in terms of height, too. Aside from the players in the major sports, there are some interesting cards of athletes in other sports, too. Some of the bigger names are golfer Gene Sarazen and tennis champions Bill Tilden and Helen Wills. In addition to those, collectors will find a champion sculling team, Jim Regan and Jack Kelly. Kelly (whose name was John but also was known as Jack) was the father of famous actress Grace Kelly. Boxing and wrestling are also represented here as well. Wrestler Strangler Lewis is featured on one of his few early issues. The set wasn’t even just limited to people. Other ‘champions’ in the release included horses and speed boats.